Where gutter systems are involved, your responsibility as a homeowner doesn’t stop at successfully seeing a new gutter installation through. Your work extends beyond that, making sure that your gutters are kept in good condition, year in and year out. Here are some tips from our Advantage Seamless team to guide you in that endeavor. It is good practice to have your home inspected as each season ends to prepare it for the coming one, gutter system included. If you can have your gutters cleaned professionally only twice in a year, focus on the fall, particularly if you live in a foliage-rich area, and spring. The latter is to clear them of snow or ice to keep water damage at bay. 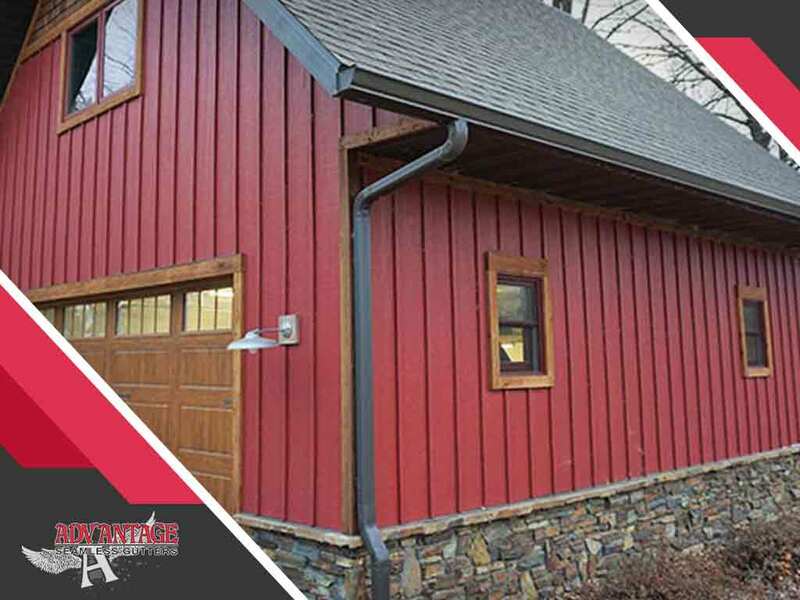 If you had your seamless gutters installed by our team at Advantage Seamless, their durability will be assured. However, depending on how heavy the rain or bad a storm might be, various sorts of debris may still end up in your gutters. Anytime after severe weather occurs is a good time to have your gutters checked and cleaned. Having all debris removed is non-negotiable as they may cause blockage later on. If you have a gutter cleaning agreement in place, you may be entitled to several cleaning sessions throughout the year. Cleaning doesn’t just keep your gutters free from obstructions. It also presents an opportunity to catch possible issues or signs of disrepair before they turn into bigger, irreparable problems. Learn more about our gutter cleaning service at Advantage Seamless. Our team is comprised of professionals, well-trained in the best and most efficient methods in gutter maintenance. Fill out our online form to get started. Estimates are free for homeowners in St. Cloud, MN.